YEI lauds AVBOB on celebrating its centenary in August this year. 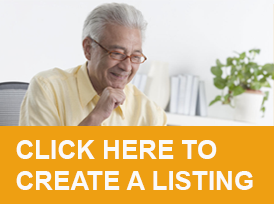 AVBOB has stood the test of time, and knows all about retirement and how to take care of tomorrow, which is why they recommend that while you enjoy your retirement, you need to prepare your “File of Life”.. This year, on 15 August, AVBOB will be reaching another historical milestone when it celebrates its centenary. Proving that AVBOB have stood the test of time. Many newly retired people find it challenging to adapt to this new phase. Gone are the days of endless meetings, traffic congestion, and schedules. One’s retirement should be spent celebrating life and appreciating the time one spends with loved ones. It’s also a chance to do the things you couldn’t get around to whilst raising children and ensuring that their future is secure. 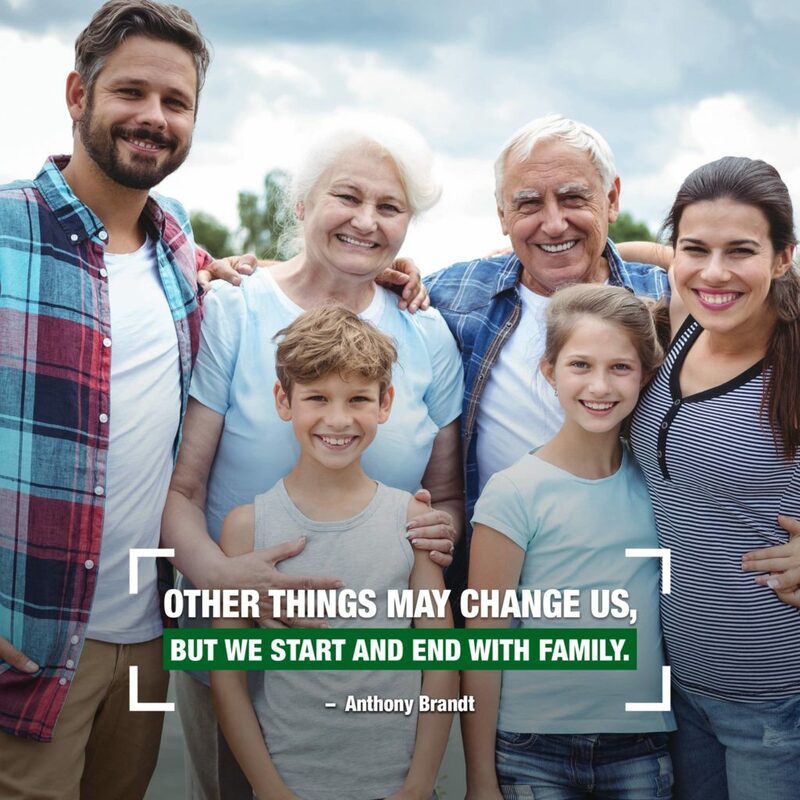 AVBOB believes that you’ve earned your retirement and we’ve put together some great ideas to ensure that you make the most of every moment. Spend time with family: Enjoy time with your children, grandchildren and friends. Start a travel club with a retired friend: Travel the world or keep it local – the choice is yours. Read: Explore the world of books and find some peace and enlightenment in literature. These are some of the efforts one could make to ensure that one spends their golden years not cooped up indoors but experiencing life to the fullest. 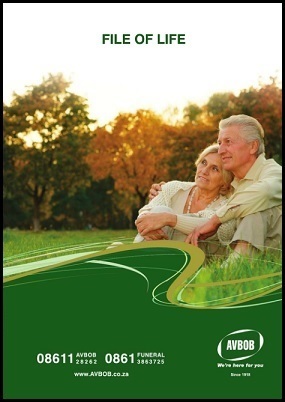 AVBOB believes that one’s golden years are precious and one has to live life with a purpose. In appreciating our time and loved ones, one should also not forget to prepare for the gruelling task of family members preparing for a funeral. To ensure that you have a dignified send-off, preparation is key. 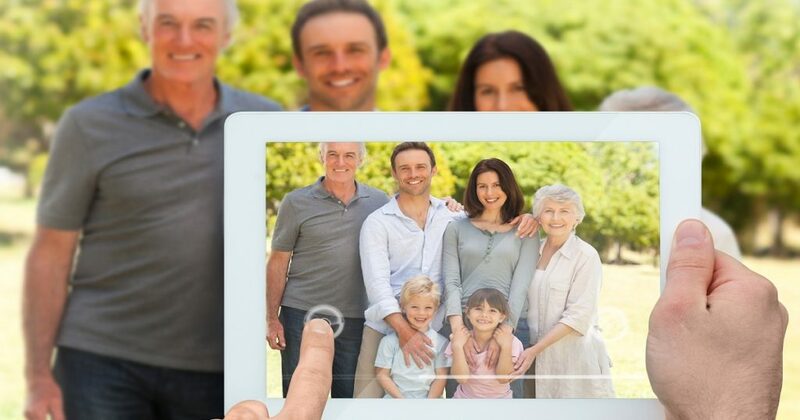 AVBOB has created a “File of Life” to ensure that all necessary documentations are available and that the last chapter of your life is written the way you would want. The File of Life includes your wishes, what family members should do when you pass on and steps that should be taken after the funeral to guide your family during this time. Preparing the File of Life ensures that, at your passing, your family can truly mourn without having to be concerned with the nitty-gritties of funeral arrangements. The passing of a loved one is a traumatic experience and documenting your wishes gives your family an opportunity to give you a dignified send-off. please do not hesitate to contact one of our friendly call centre agents on 0861 28 26 21. Do you t funeral cover for pensioner’s over 70? Thank you for your query. This will be sent on to AVBOB for direct response. Im turning 64 on 13th August. Im currently doing my File 4 Life. Could i please request to make an appointment to meet re some advice on this ?